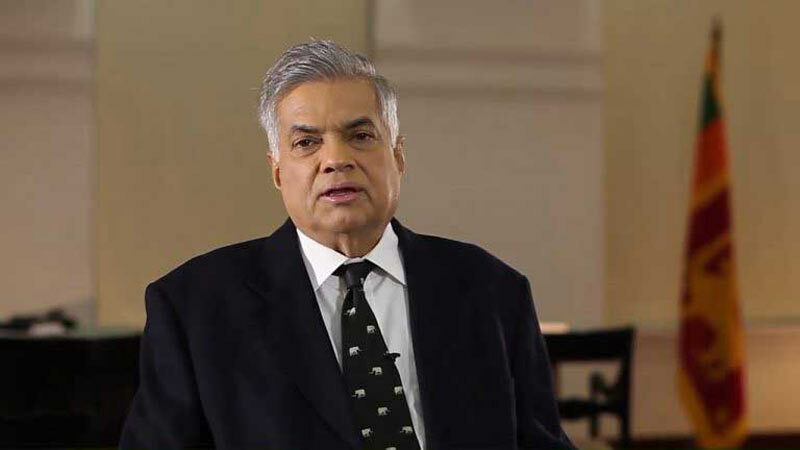 Creating investment history in Sri Lanka, an agreement to build an Oil refinery and Oil tank farm will be signed by Prime Minister Ranil Wickremesinghe on Sunday at the Mirijjawila Export Processing Zone (EPZ) in Hambantota. The total investment for the project would be US$ 3.85 billion which is the highest ever Foreign Direct Investment (FDI) record in the history for a single project. In addition, an agreement would also be signed to build a cement manufacturing plant by Lanka Steel Corporation with ONYX Group of the UAE to the value of US$ 100 million. Development Strategies and International Trade Deputy Minister Nalin Bandara said the two projects put together will create over 1,500 direct employment opportunities. “The new Oil Refinery complex is the first to be set up after 1968 and is a 100% Foreign investment from Singapore and the Sultanate of Oman Ministry of Oil and Gas. Around 200 acres of land has been allocated for this project,” he said. He said Sri Lanka’s Lanka IOC and CPC too could be able to refine oil from them in the future at a lower price. He said that though there was much criticism of the Sri Lanka Singapore FTA, this investment came through the FTA. He said that the Cement manufacturing plant will be targeting the local construction industry and the entire project will be completed within five years. The Mirijjawila Industrial Park spanning over 8.7 ha (25 acres) was established in 1999, by the Board of Investment of Sri Lanka, with several industries in active operation and over 1,200 employees since its inception. In 2012, the Industrial Park was declared as a licensed zone to establish an Export Processing Zone under the provisions of the BOI Act No 4 of 1978, with an expanded area of 218 ha (565 acres).